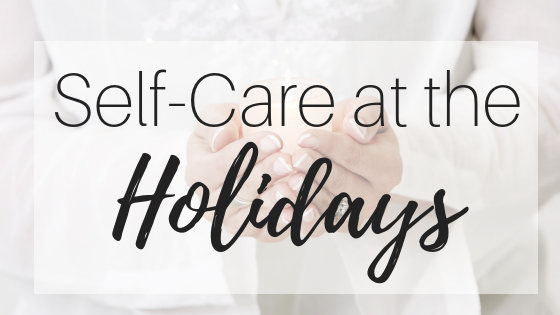 Self-Care at the Holidays with Yoga: From me…to you. 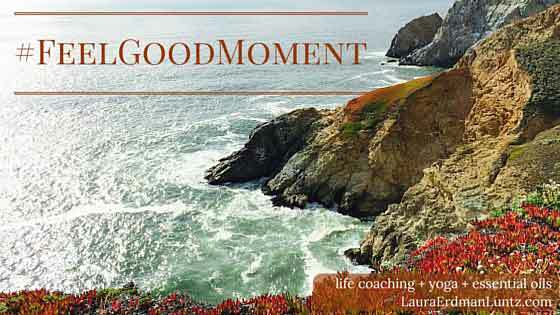 #FeelGoodMoment: It’s time to laugh! #FeelGoodMoment: Weird, or just different? Feel Good Moment: LOVE this one!